The Nicolas Perrin viognier is a revelation – a French white that takes into account terroir and varietal character, and does so affordably and with style. Know that viognier isn’t much like like chardonnay, even though it’s sometimes compared to chardonnay. So don’t expect toasty and oaky or lots of apple fruit. Rather, the Nicolas Perrin viognier ($10, purchased, 13%) features viognier’s telltale stone fruit, bright and fresh and full. It’s not quite as a fruity as a New World viognier from Texas or Virginia, and there is also more of a mineral note than we get in the U.S. Most importantly, it’s heavier, but in the almost oily way common to French viogniers. In this, it needs food – roast chicken with apricots, perhaps, or grilled scallops. Highly recommended; almost certain to take its place in the 2020 $10 Hall of Fame and a candidate for the 2020 cheap wine of the year. California viognier is infamous for being heavy, overoaked, and too alcoholic, lacking grace and subtlety. So how does the McManis viognier taste completely different – and for just $10? Because the McManis family still cares about making great cheap wine. Others may have gone over to the dark side, but the McManis viognier ($10, purchased, 13.5%) remains a symbol of what California once was – quality wine at a fair price. The 2016 viognier remains fresh and interesting, with ripe, juicy apricot fruit, an almost oily mouth feel, and a stone fruit pit finish. In this, it’s classic New World viognier, a little less overwhelming than its French cousins from the Rhone, but still heavy enough that it’s a food wine. I drank it with a cornbread tamale pie made with chicken and tomatillo sauce, and I couldn’t have asked for a better pairing. It would also work with roast chicken (and add some dried apricots) or any post-modern salad with fresh stone fruit. Highly recommended, and the year’s first candidate for the 2020 Cheap Wine of the Year. 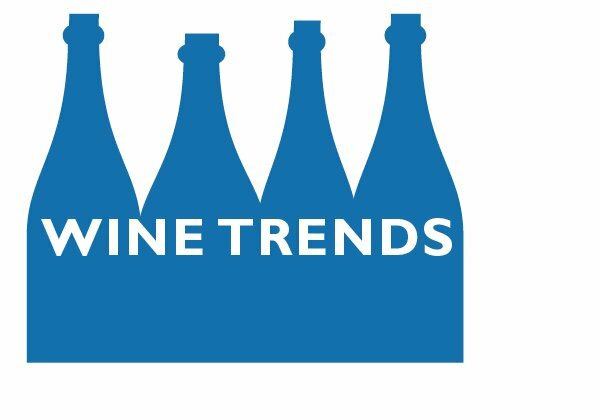 The 2017 is the current vintage, but there is plenty of 2016 on store shelves. How impressive is this California white wine blend? 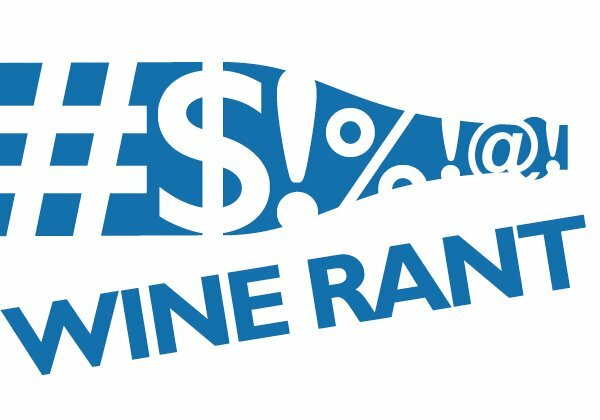 For one thing, it has its own website, and how many $10 wines can say that? For another, some retailers — who apparently have no shame — charge as much as $15 for it. 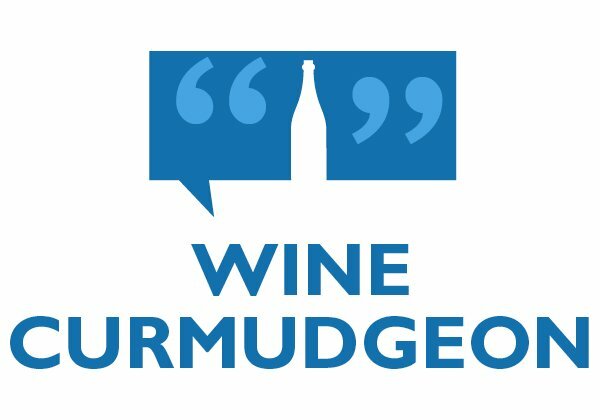 Is it any wonder the Wine Curmudgeon is so curmudgeonly? 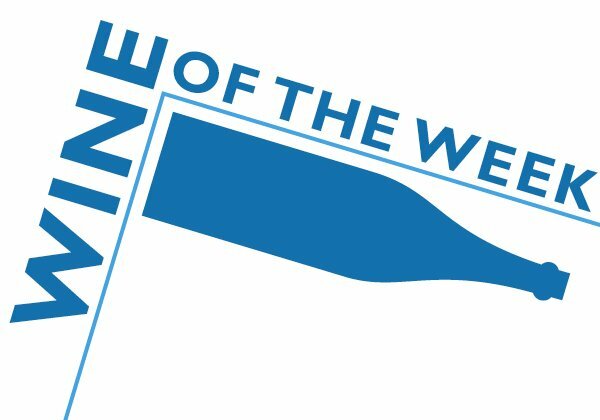 The other thing you need to know about the Pine Ridge chenin blanc viognier ($10, purchased, 12.5%)? That it is, as always, one of the great cheap wines ever made, combining the qualities of each grape to produce something greater than the whole. Given how much stupid label, fake oak, sort of sweet cheap white wine gets foisted off on us, this is a revelation. And that it’s made with two grapes that don’t get much respect makes the Pine Ridge chenin blanc viognier that much more interesting. In addition, the Pine Ridge chenin blanc viognier is different each vintage, something that also rarely happens with cheap wine. The 2014 has less citrusy sauvignon blanc character than the 2013 (something you can get from chenin blanc), with more steely chenin minerality and a dollop of white fruit (peach?) from the viognier, as well as an almost floral aroma. Drink this chilled on its own, or with any end of the summer dinner. It’s a fried seafood wine, too — clam rolls, anyone? Highly recommended, and sure to take its place again in next year’s $10 Hall of Fame.
? Ponzi Vineyards Pinot Gris 2014 ($17, sample, 13.2%): Needs more time in the bottle, but when this Oregon white is ready in a couple of months, it should be classic, elegant Oregon pinot gris — fresh tropical fruit, rich mouth feel, and long finish. ?Dauvergne-Ranvier C tes du Rh ne Vin Gourmand 2012 ($15, purchased, 13.5%): Uninspired white French blend that was overpriced and lacking in anything to make it interesting. A hint of viognier (peach?) and not much else. We do this kind of wine much better in Texas.
? Weingut Schnaitmann Lemberger 2012 ($15, sample, 13%): Unfortunately for those of us who like lemberger, a red grape that’s hard to find, this isn’t the answer. There’s lots of red fruit, but this German wine is disjointed and needs something more than just the fruit.
? Rudi Wiest Dry Pinot Blanc 2012 ($12, sample, 12%): This German white was delightful, with candied lime fruit, fizzy acidity, and just a touch sweet. It was everything I hope it would be; the catch being that availability is limited.
? Georges Dub uf Beaujolais Nouveau 2013 ($8, purchased, 12%): Much better this vintage — less banana and more oomph, including acidity that hasn’t been there for several years. It’s still not as grapey as it should be, but decent enough cheap wine. Good to see that this annual tradition is worth buying again.
? Cousi o-Macul Cabernet Sauvignon Antiguas Reservas 2010 ($17, sample, 14%). Chilean red has more in common with California Central Coast style, meaning lots of juicy black fruit and a little herbal aroma, than it does with many Chilean wines.
? McManis Viognier 2012 ($12, purchased, 13.5%): Oily, very fruity (peaches? ), and a little bitter on the back — decent enough, but not near the quality of the rest of McManis’ wines. California and viognier continue to be a difficult combination.
? 14 Hands Hot to Trot White 2010 ($10, purchased, 13%): Nowhere near the quality of the 14 Hands red blend, this Washington state effort has an unpleasant finish and is uneven and disjointed, with an odd fruitiness. Very disappointing. Doesn't Mom deserve wine for Mother's Day? 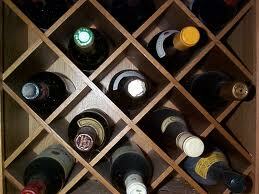 Buy Mom wine for Mother's Day. She'll appreciate it. Right, Mom? Or, failing that, buy her wine for Mother's Day brunch. Whatever you do, though, keep our wine gift-giving guidelines in mind — "Don't buy someone wine that you think they should like; buy them what they will like."
? Bonterra Viognier 2010 ($14, sample): Easily the best California viognier I've had in years (yes, damning with faint praise, but praise nonetheless), with crisp, clean apricot fruit. A little oily, which was interesting, and a decent finish. If it was cheaper, it's probably in the $10 Hall of Fame.
? 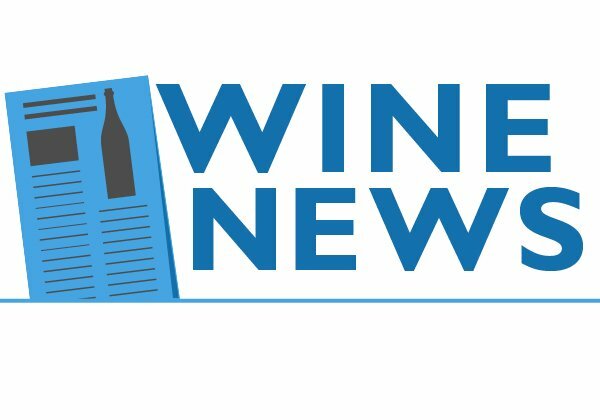 Local wine: We tasted wines from a dozen or so states at our recent DrinkLocalWine conference, and there is plenty of quality and value out there. If you're in Colorado, try the Guy Drew riesling 2010 ($16, sample), with lemongrass, a lot of acid, and a fair amount of residual sugar that is barely noticeable because of all the acid. Excellent example of terroir and high altitude grapes. Not in Colorado? Ask for a recommendation for your Other 47 state in the comments or send me an email.
? Toad Hollow Risque NV ($16, sample): Sparkling wine that takes sparkling wine to a place it doesn't often go. Sweet? Yes, but not just to be sweet, but as a style. And there are plenty of bubbles to balance the sweetness. It was a favorite of the late Todd Williams, who ran Toad Hollow and always told a good story about this wine.